Experience always matters when it comes to professional electrical services, if you need domestic or commercial electrician in Harrow HA1. Elsys Electrical Ltd provides law observing and fully tested electrical installation services as well as electrical testing and inspection. Our Company provides Certified Electrical Service in Harrow HA1 and surrounding areas. Elsys Electrical Ltd is an approved member of the National Inspection Council for Electrical Installation Contracting (NICEIC), the performance of our electrical services is carried out to the latest 17th edition of the Institution of Electrical Engineers (IEE) Wiring Regulations (BS7671:2008). 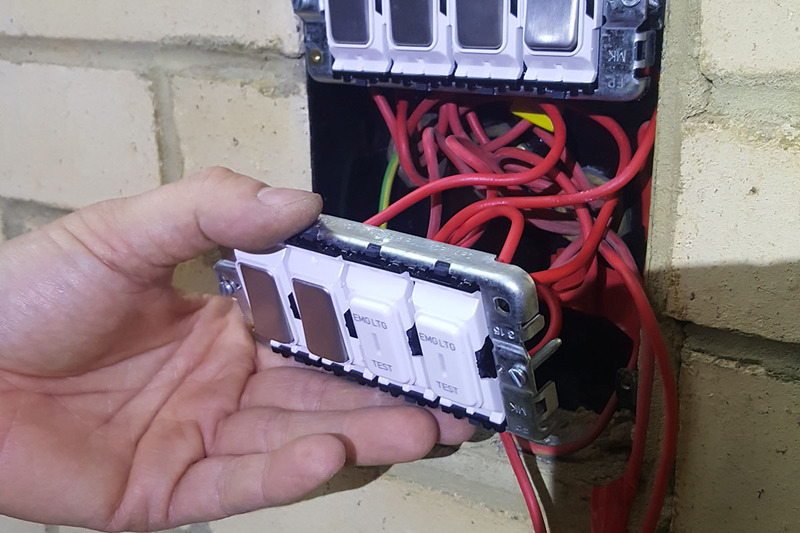 In Elsys Electrical Ltd, Our qualified electrical engineers deals with every electrical work in Harrow on individual basis, as all of our customers are unique. We follow personal approaches to every client in order to deliver 100% satisfaction and successful service performance. Our Local team of Domestic & Commercial Electricians in Harrow HA1, provides electrical installation, testing and inspection services to high quality standards and according ti the latest industry regulations. As independently certified electrical company, we strictly observe all wiring regulations reporting forms and certification of Part P Compliance. We completely understand that your commercial or residential property may have its own requirements. For this reason, our qualified engineers inspect and estimate your property’s condition and develop an individual course of action. The performance of our services guarantees 100% customer satisfaction. Since its establishment in 2004, our company has built its reputation as one of the most reliable electrical contractors on the territory of Hertfordshire. Besides, we are one of the most preferred companies offering professional electrical services in Harrow, Hertfordshire. Among our customers, you can find hundreds of private residences, local authorities, property developers, building and maintenance companies, estate agents and a lot more. The individual approach to our customer is a remarkable feature of our company. We aim to deliver affordable electrical services and cost-effective electrical solutions. The positive customer feedback that we have received during the years helped us become of the most reputable electricians in Harrow HA1. You may review our Testimonials page and read all recommendations left by our customers. If you need quality electrician in Harrow, Hertfordshire, Do not hesitate to contact us. Just call us on 01442 460 922 and get a free quote. You may also visit our Contact us page and leave us a message via the online contact form on our website. We will be happy to assist you. Please call us on 07921 511 681 if you need an emergency electrician in Harrow HA1.